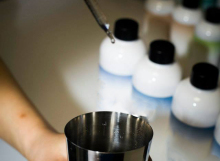 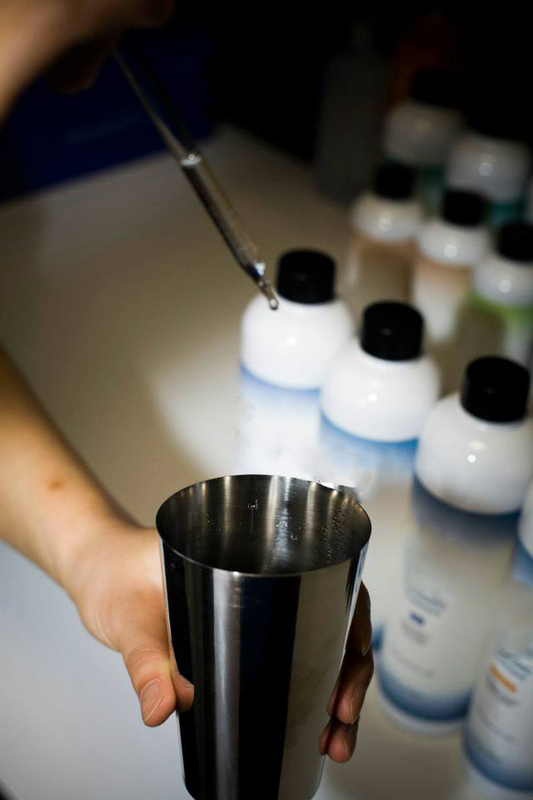 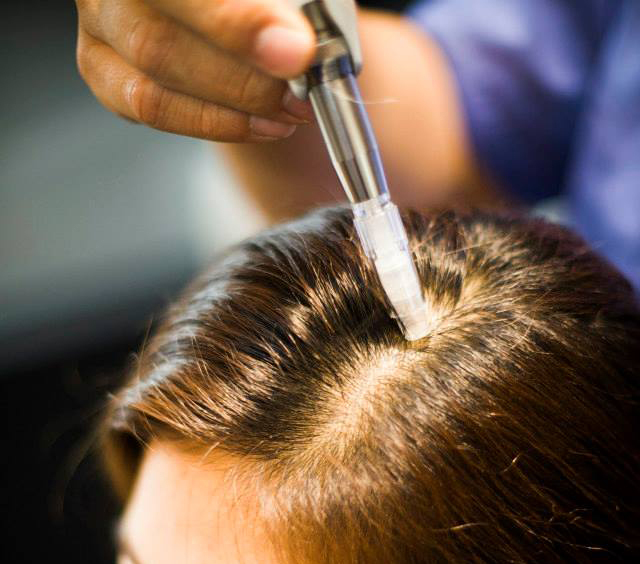 In order to deliver the solution to the targeted skin layers, Micro-current Treatment is essential tool to go with our customized solutions. 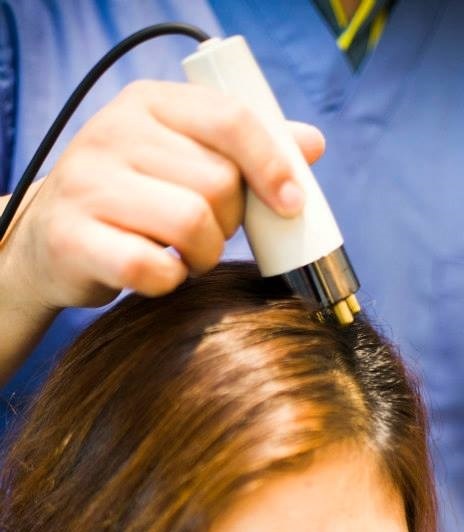 Micron treatment is electric stimulation device that provides photo skin restoration function and preparation of main therapeutic services. 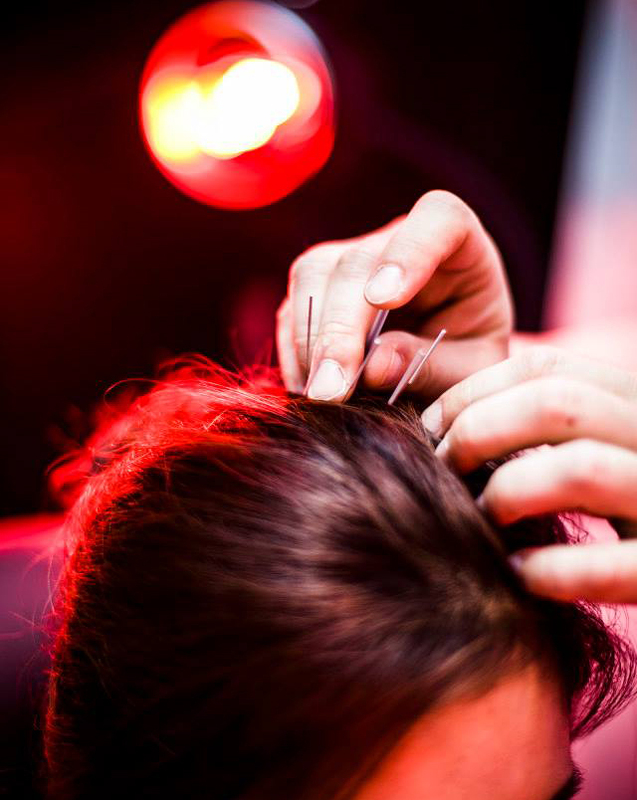 Acupuncture will help in many ways such as restoring the damaged follicles, stimulating acupoints, promoting circulation, balancing energy and others. 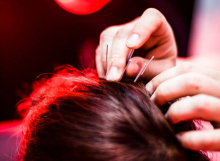 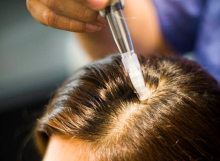 Acupuncture is very effective for hair loss treatment when needed. 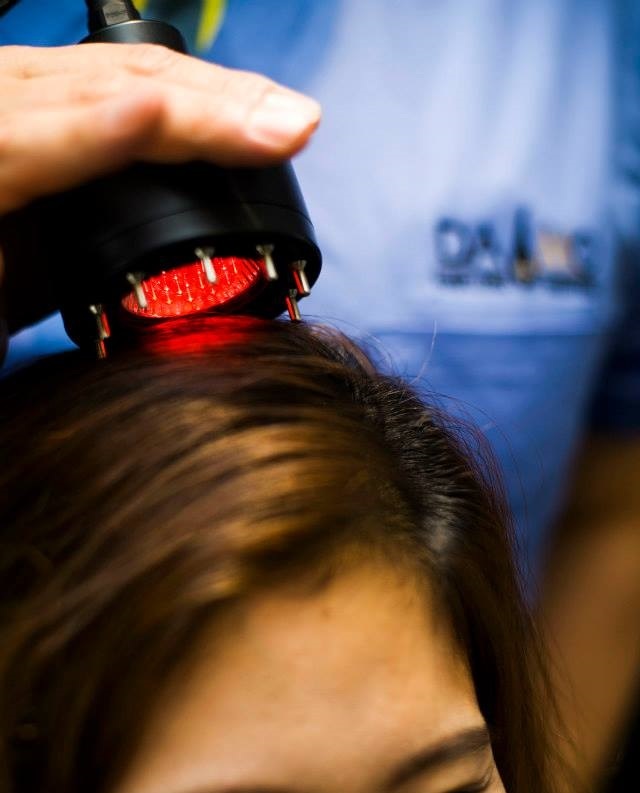 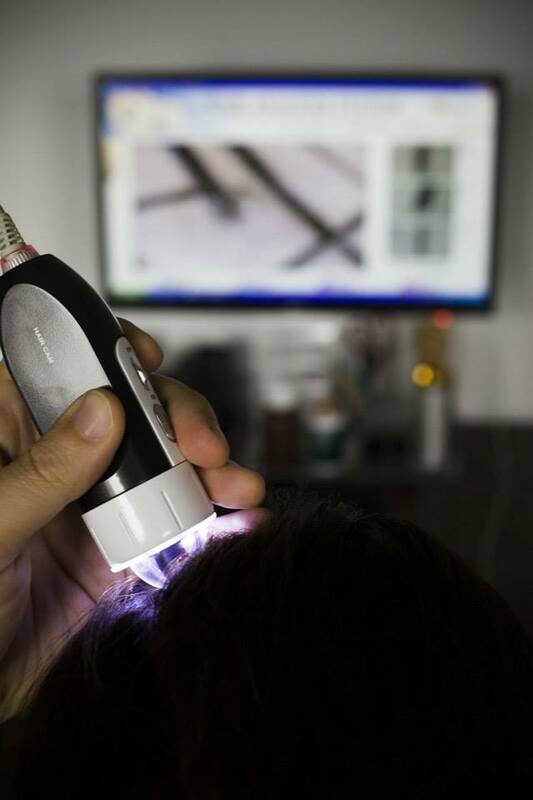 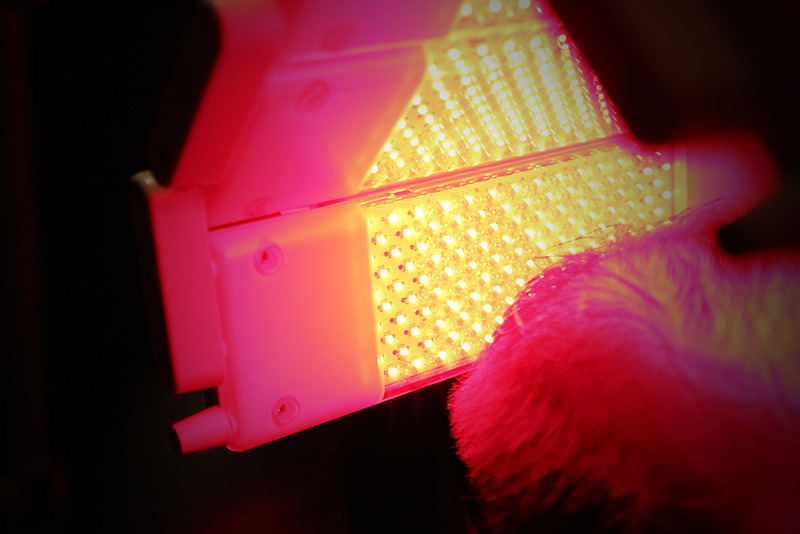 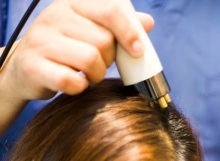 LLLT(Low Level Laser Therapy) is known as effective treatment for hair regrowth, skin regeneration and restoration of various damages. 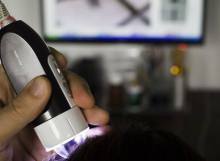 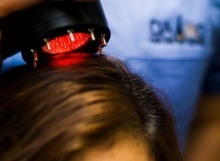 FDA approved Laser device is being used for all clients' treatment.